On January 11th at 6pm, Cannizzaro Integrative Pediatric Center welcomes all parents to a FREE in-office event, Natural Asthma & Allergy Relief. Join Dr. Cannizzaro and Ashley Steiner from The Salt Room® to learn how both oral immunotherapy and salt therapy safely clear away sinus and respiratory symptoms. Plus, take a tour of the newest Salt Room in Central Florida, located in our practice! How food and environmental allergies can be effectively treated from home, without office visits, shots or side-effects! The benefits of salt therapy for allergies, asthma, ear infections, eczema and more. Oral immunotherapy has been used in Europe for 40 years and speleotherapy (the therapeutic use of salt caves) has been used since the 19th century! In fact, salt treatments have been used for centuries; the practice has been attributed to Hippocrates himself! Both therapies have a record of safe use for asthma and allergy symptoms. At our holistic pediatric center, we offer no-needle allergy treatments for kids. Once your child’s allergies are determined, a specific formula is created. Then, the allergy drops can be taken at home. No weekly drives to the pediatrician’s office and no painful shots! Halotherapy (salt therapy) is probably the most relaxing respiratory treatment in the world! CIPC is one of only a handful of The Salt Room® locations! During a session, you relax in the spa-like, salt-covered room (this is not your great-great-grandfather’s salt cave!). While relaxing, the salt particles do their work, accelerating mucus clearance, improving lung function and killing harmful bacteria while it soothes the respiratory system. Please join us to learn more about these natural asthma and allergy treatments. Bring your questions for Dr. C and Ashley! 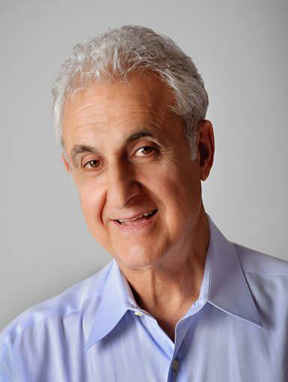 Joseph Cannizzaro, MD has been a pediatrician for over 40 years and provides the only functional-integrative pediatric practice in the Orlando area. 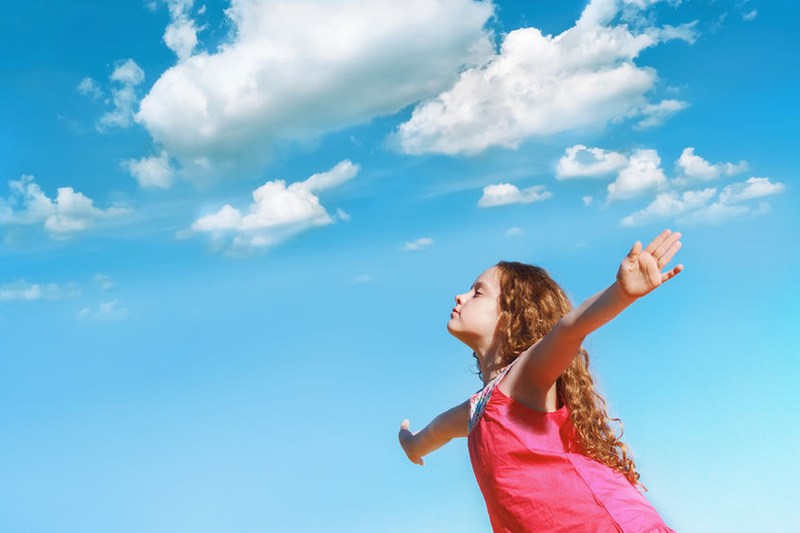 CIPC offers evidence-based, effective natural treatment plans for healing and has now introduced The Salt Room® for its patients with asthma, allergies, ear infections, eczema and other health issues. Ashley Steiner is the owner and founder of The Salt Room®, serving people of all ages with many diverse health concerns. Her business has grown with referrals from family doctors, pulmonologists, allergists and pediatricians who saw significant improvements in their patients.